Mayo Clinic has announced a bioinformatics collaboration that will leverage the workflow tracking and laboratory integration tool BaseSpace Clarity LIMS from Illumina, intended to improve and streamline Mayo’s next-generation sequencing capabilities. 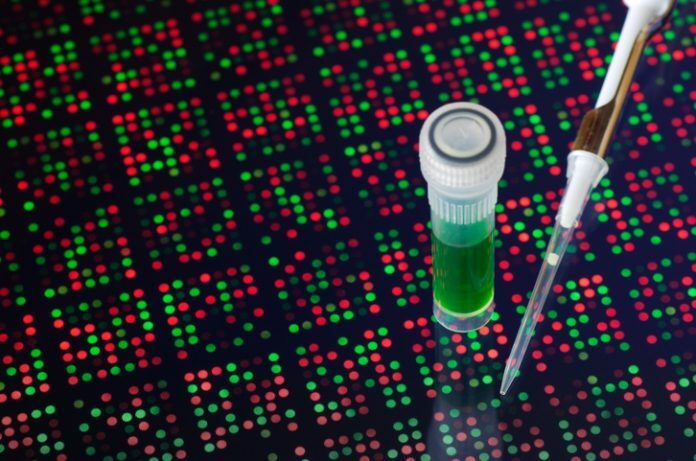 The pilot program will integrate existing services and software at Mayo to improve workflows for researching inherited diseases while allowing Illumina to further develop and refine its informatics platform and knowledge base to automate genomic interpretation. “Through this relationship, we will be able to generate large volumes of genomic information, interrogate the data, and then compare it to what’s known about those variants and those genetic aberrations in real time, saving our geneticists time,” said William Morice II, M.D., Ph.D., chair of Mayo’s department of laboratory medicine and pathology and president of Mayo Medical Laboratories. In addition to the LIMS product, Mayo will also deploy and provide feedback on two cloud-bases services, BaseSpace Sequence Hub and BaseSpace Variant Interpreter—a cloud-based interpretation and reporting platform created to reduce the time and effort required to assess biological insight from genomic data. While much of the information provided by Mayo as a part of the collaboration will be specific to the organization, Davis noted that much of the feedback will be broadly applicable to healthcare organizations of all types and sizes, with the ultimate goal of creating a suite of solutions that fit the “80-20 rule”—80 percent ready to use immediately, with a limited amount of customization needed to fit the individual needs of each customer. The BaseSpace suite of products are of an open platform design, which allows Illumina to pursue a dual strategy for deployment in the broader market. This makes it a viable option for both health systems looking to enter the personalized medicine space for the first time, and for significantly more sophisticated customers, like Mayo, that already have significant infrastructure invested in genomic sequencing and associated interpretation tools. “We want to make this somewhat like an engineered system, so they are working together and providing to those folks who are new to NGS and don’t know where to go or who to partner with to be able to have a workflow to support them down that path of engaging in precision medicine,” Davis added.